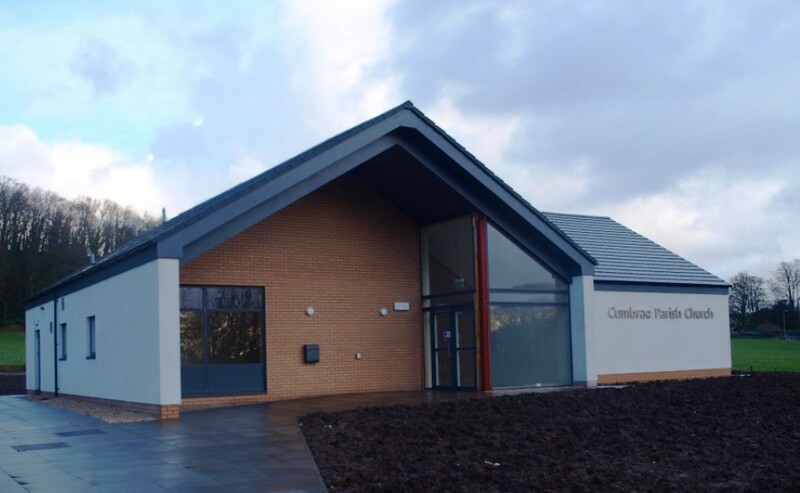 More than 130 people attended the inaugural service in the single-storey, multi-purpose building in Millport on Sunday while around 1,500 people watched online. The church is in Millport. It was led by Rev Jonathan Fleming, minister of Cumbrae linked with Largs St John’s Church, who said the building was full to capacity. “It was wonderful to have so many people attend the opening service on Sunday,” he added. The bright and airy church, which has underfloor heating and a stage area instead of a pulpit, is able to accommodate up to 140 people. The free standing seating can be moved to open up the space for cafe-style events, conferences or music concerts which means the church can potentially be open seven days a week. Members hope that their new building will be a “true gift” to the community with multimedia facilities, a multi-purpose room and kitchen space that can be used by organisations and groups from across the island. 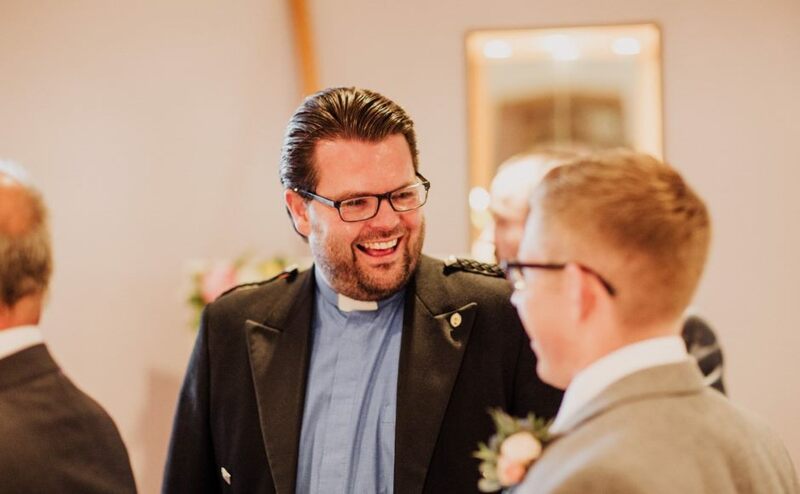 Mr Fleming said: “There was a wonderful atmosphere in the church with so much joy felt by the people of Cumbrae as well as our visitors who travelled from far and wide to support us. 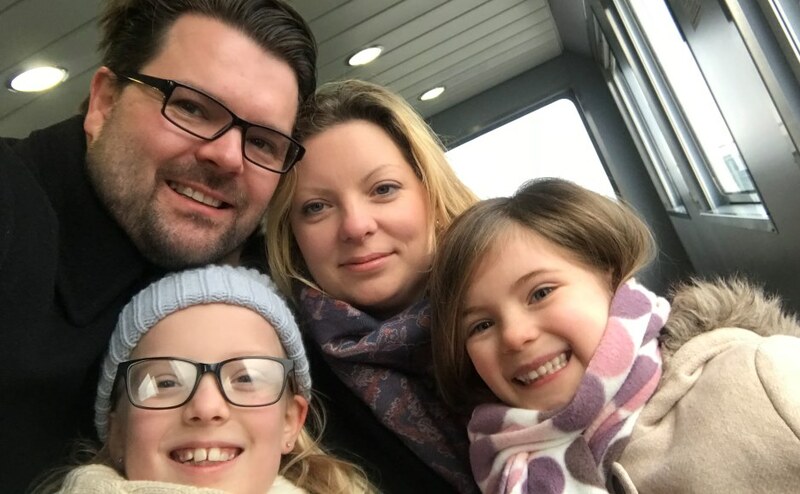 “Among them was Nicky Smith, who after serving as locum in Cumbrae for a number of years, continued to serve on the New Church Focus Group from her home in Dumfries, where she applied for, and successfully obtained, a number of grants for the project. Mr Fleming paid tribute to the late Rev Markus Thane in prayer, for the part he played in realising the vision of the new church. “Sadly, he passed away suddenly in the winter of 2015 and remains deeply missed by many across both congregations and communities,” he said. 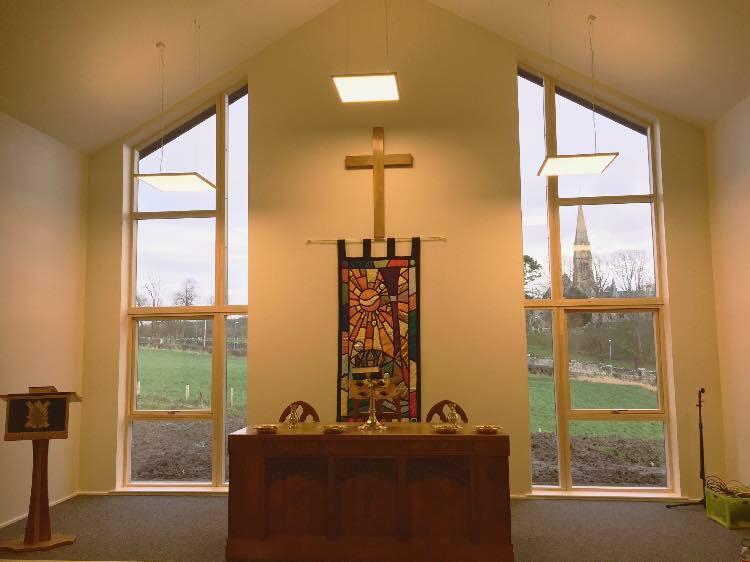 The General Trustees of the Church of Scotland allocated £120,000 — comprised of an interest free loan and a grant — towards the ambitious project which took more than seven years to complete. 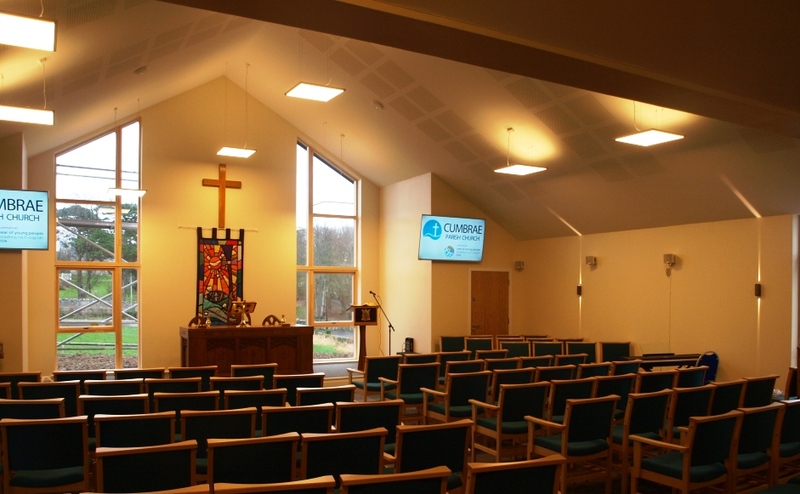 A spokesman for the General Trustees said: “We congratulate the congregation on delivering their new church building. 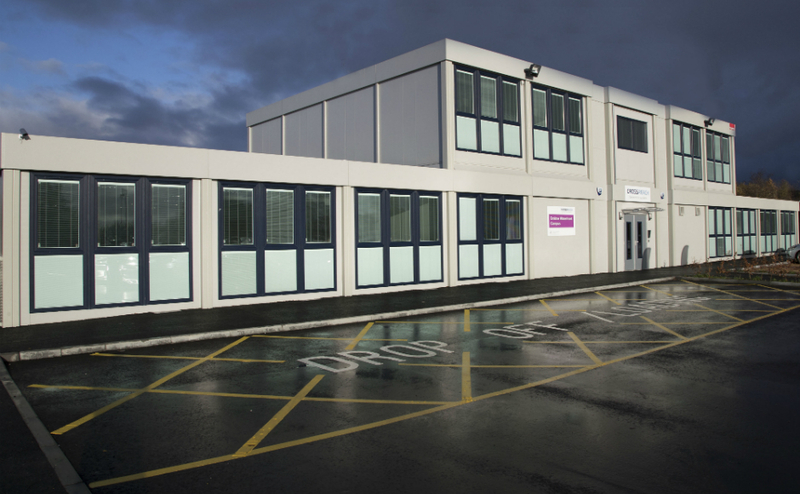 “The Trustees were pleased to help, particularly following the tragic death of Mr Thane. 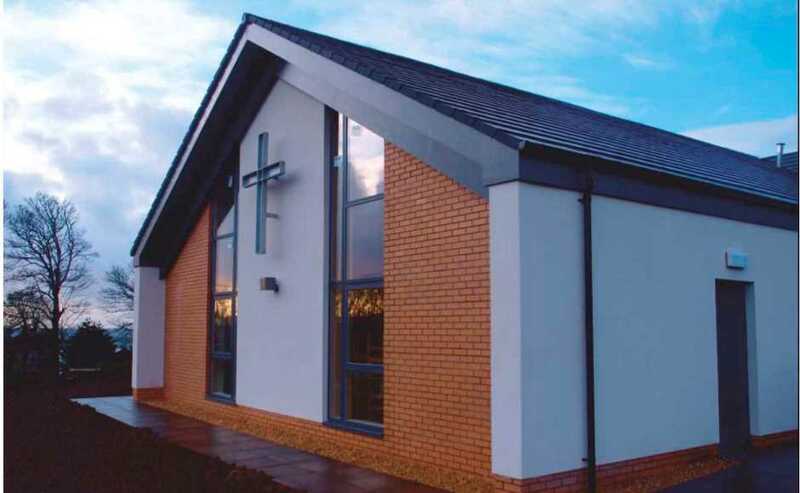 “But it was undoubtedly the effort and careful attention put in by the congregation’s project team to realise the desired end goal that made the difference, despite a number of challenges and unforeseen hurdles. The new church was built on a farmer’s field just down the road from the original building, which was sold off and converted into flats. The congregation met to worship in various local community halls while construction work was carried out and weddings and funerals were held in premises owned by Our Lady of Perpetual Succour and the Cathedral of the Isles. Although Mr Fleming’s two churches are only 4.4 miles apart, he is based in Largs and has to regularly journey across the sea by ferry to tend his flock in Millport. The sanctuary is a multipurpose space.